Our community is for teens and young adults and their families to share their stories and support each other. A sense of community of young people going through similar situations is essential to promote emotional well-being and is a vital complement to medical treatment. Cancer & Teen Hormones & The Future, Oh My! 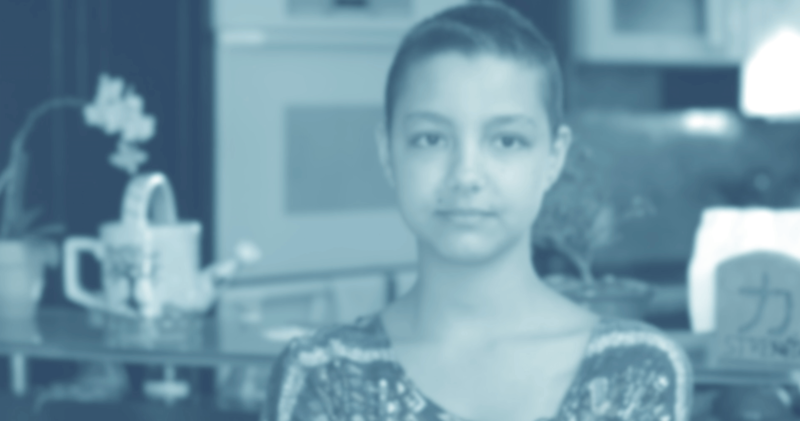 High School Yearbook, through the book, it’s website, and social media is about the empowerment of teens with cancer, having them get that they are beautiful, powerful and alive with possibility, connecting young people with cancer and their families with others going through similar circumstances throughout the world, and having the world get these young people as the extraordinary human beings they are. What's the best way to help? GET INVOLVED. Contact us and we'll help you started.